There have long been suggestions that men with high-risk disease who initially present with relatively low PSA levels (< 2.5 ng/ml) may be at higher than average risk for prostate cancer-specific mortality than men with higher PSA levels at diagnosis. These suspicions appear to have been confirmed by a new paper by Mahal et al. in the journal Cancer. Mahal et al. used data from the Surveillance, Epidemiology, and End Results (SEER) program to identify 328,904 men initially diagnosed with clinical stage T1-4N0M0 prostate cancer between 2004 and 2010. Their goal was to find out whether a very low PSA level at diagnosis was associated with higher risk for prostate cancer-specific mortality among men with a Gleason score of 8 to 10. To do this, they categorized all the patients into a total of 12 groups by PSA level (≤ 2.5, 2.6 to 4, 4.1 to 10, 10.1 to 20, 20.1 to 40, or > 40 ng/ml) and by Gleason score (8 to 10 or ≤ 7). Average (median) follow-up was 38 months. Only a PSA level ≤ 2.5 ng/ml significantly predicted poorer prostate cancer-specific mortality among patients with Gleason 8 to 10 disease. Among patients with high-grade disease, patients with PSA levels ≤ 2.5 ng/ml or PSA levels of 2.6 to 4 ng/ml appear to have a higher risk for cancer-specific death in comparison with patients with PSA levels of 10.1 to 20 ng/ml, and this supports the notion that low PSA levels in [Gleason] 8 to 10 disease may be a sign of aggressive and very poorly differentiated or anaplastic low PSA-producing tumors. 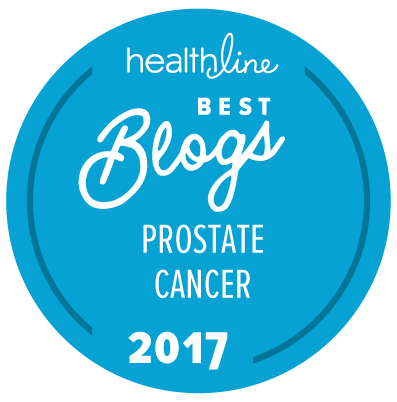 The authors go on to suggest that men initially diagnosed with low PSA levels and Gleason 8 to 10 disease should be evaluated as candidates for clinical trials studying the use of chemotherapy and other novel agents in the management of very high-risk prostate cancers.